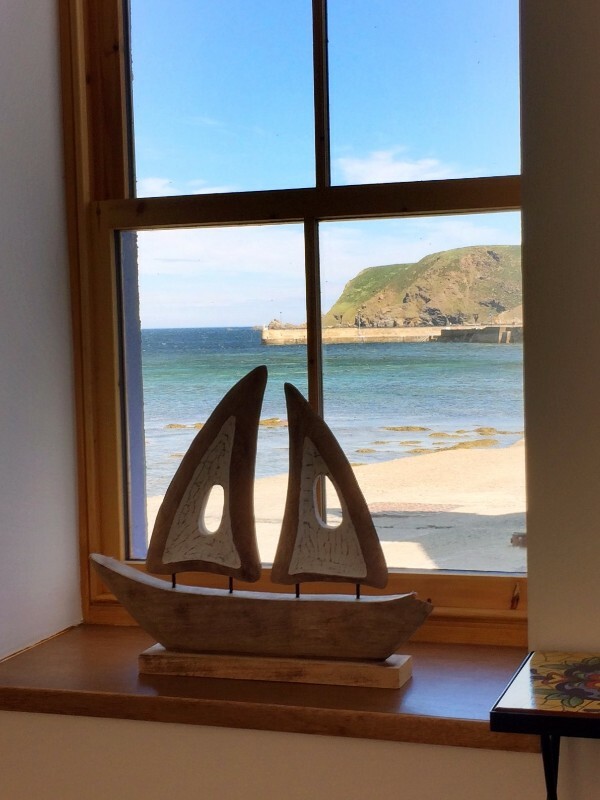 Gannet Cottage is modern inside but where, if you are fortunate, you can see the local school of dolphins. Lie in bed listening to the sound of the waves lapping on the sea wall, directly below you. 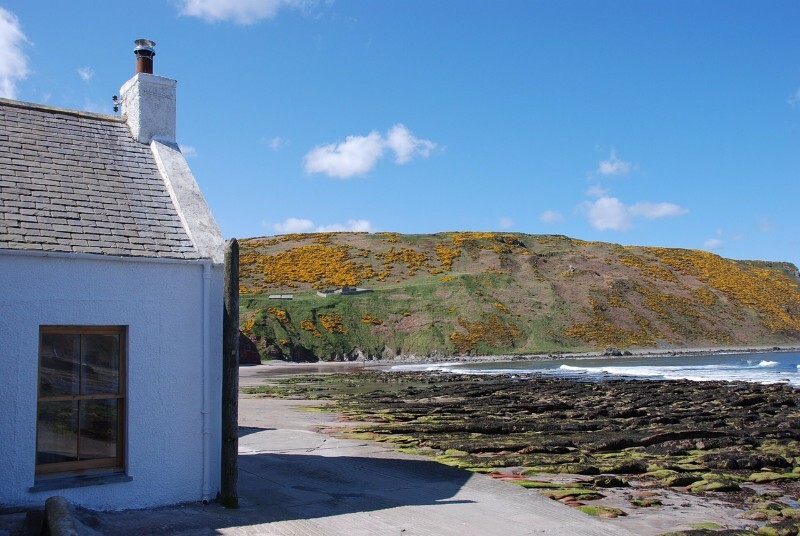 This superb holiday cottage in the conservation Seatown area of Gardenstown, was originally a fisherman’s cottage, built in the 19th century, and is directly on the Moray Firth seafront. 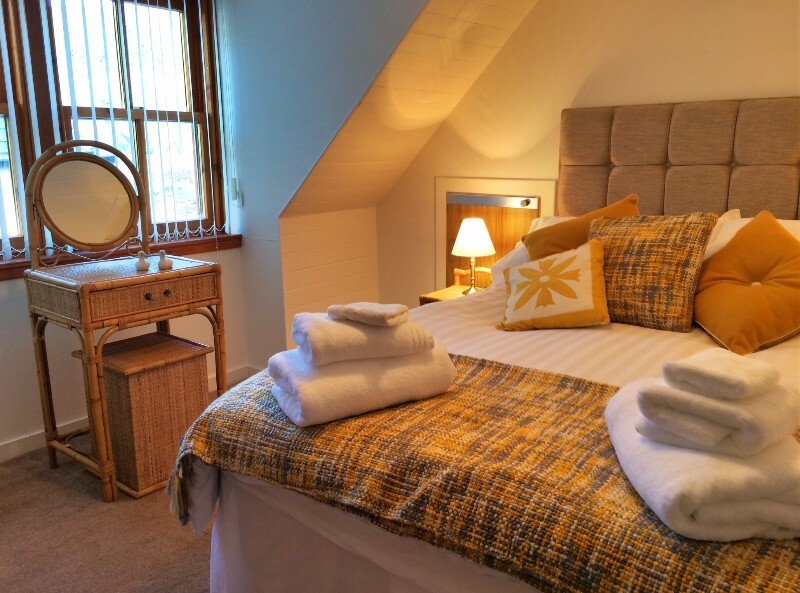 We have just completed a full modernisation of the property yet still retaining the traditional features. 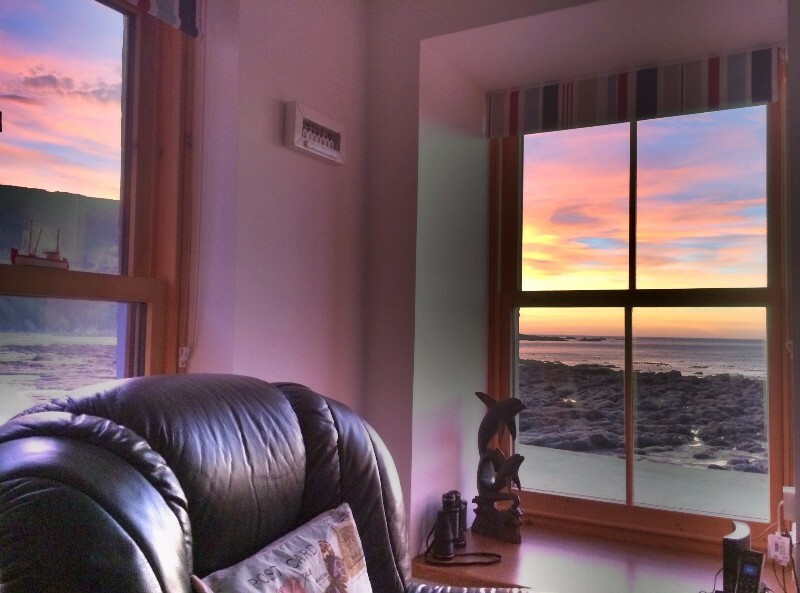 The small lounge of the cottage now features three windows looking over the Moray Firth only approx. 3 metres from the gable of the house. There is also a large fully fitted eating kitchen; modern bathroom with bath and shower over; and upstairs, one double bedroom and one twin bedroom. A traditional cottage with modern features for your comfort ie :- Large wall mounted flat screen TV; Wi-Fi; Bose sound docking station; Egyptian cotton bedding; viewing scope etc, etc. There is also a wood burning stove.